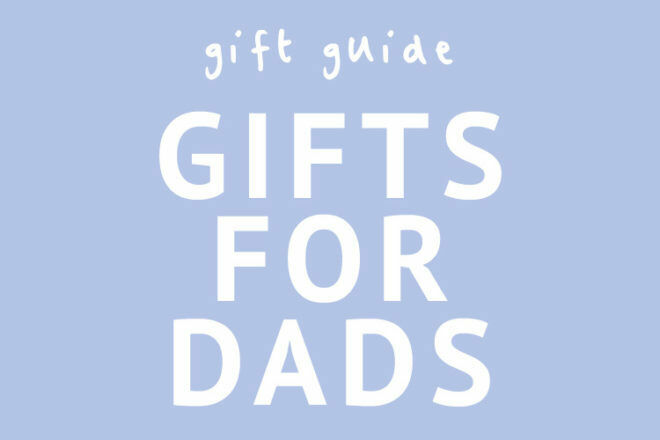 There’s plenty of inspiration on what to buy for Dad in our famous gift idea guides – from cheap and cheerful to luxe items to make him feel very loved. 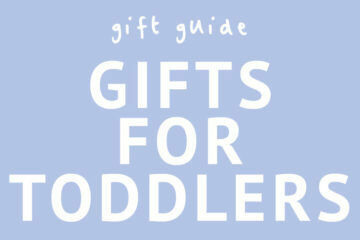 Plus a handy shopping guide of our top picks that you can click and buy right now. 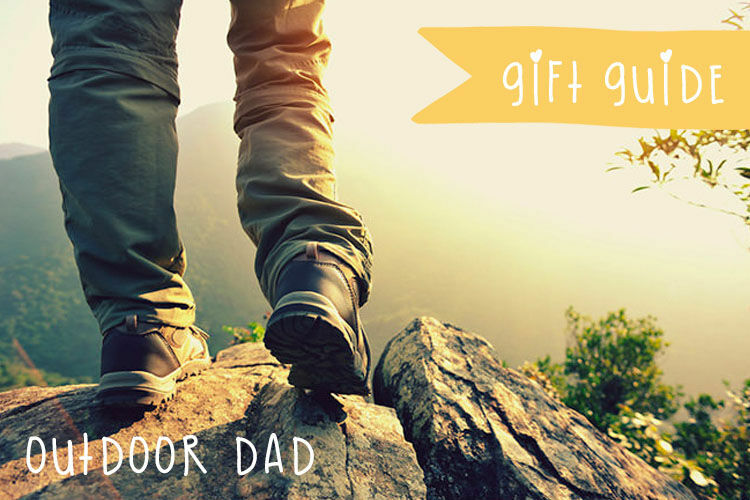 Whether the dad in your life is always outdoors or constantly cooking in the kitchen, our gift guides have got you covered. 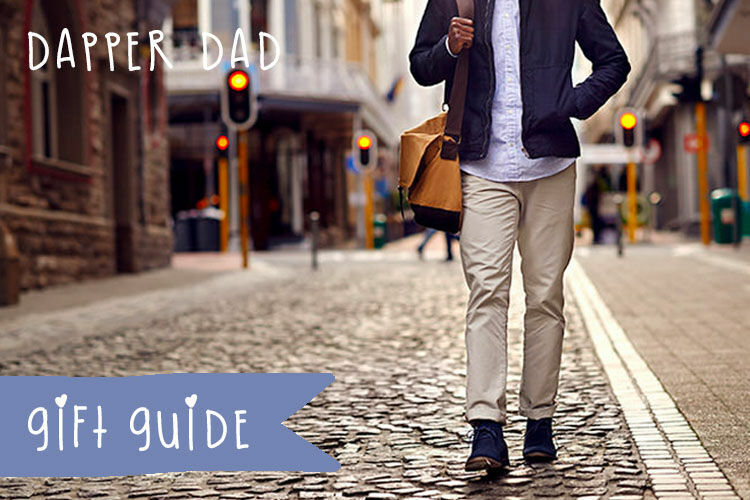 Click the image below on your ‘type’ of dad and let’s get shopping! 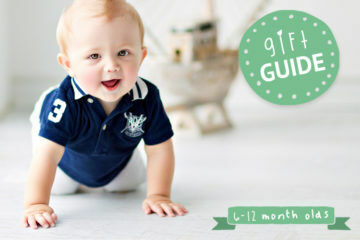 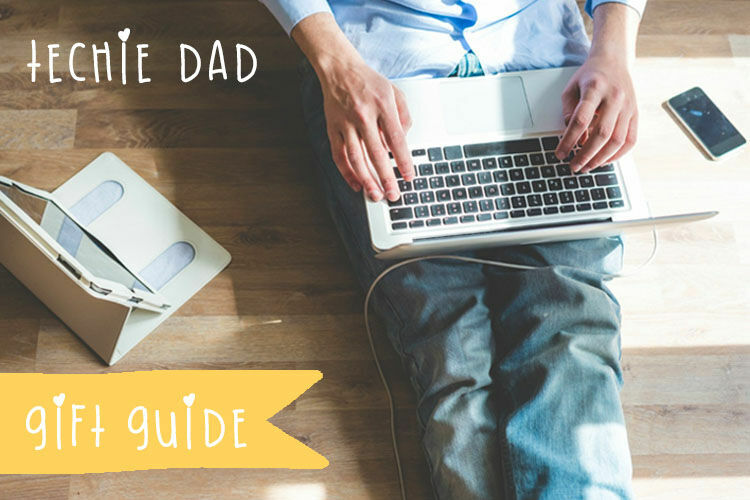 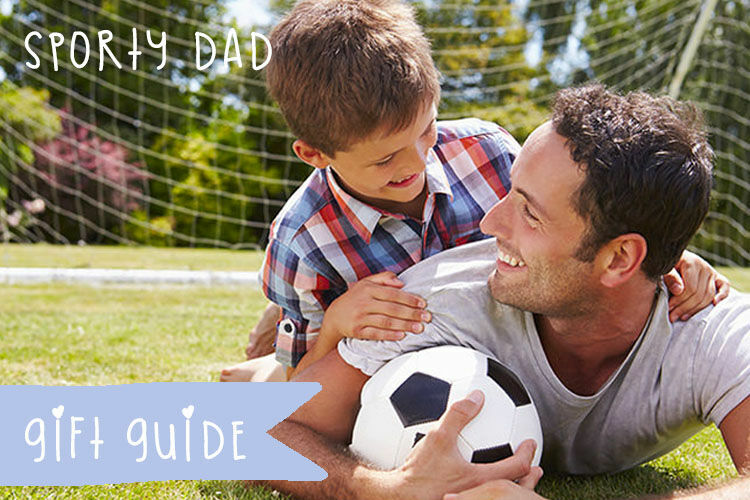 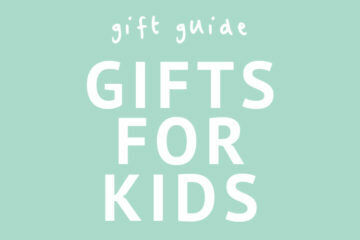 FREE BONUS: Click to download our handy guide100 awesome gift ideas for dads. 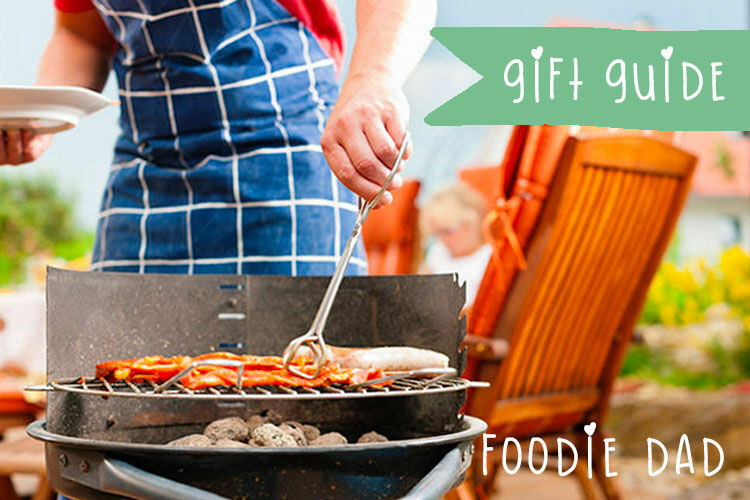 We’ve collected a treasure trove of amazing gift ideas, from the latest must-haves from leading brands to the quirky but practical boutique finds. 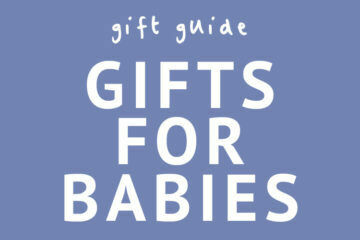 There’s something for everybody. 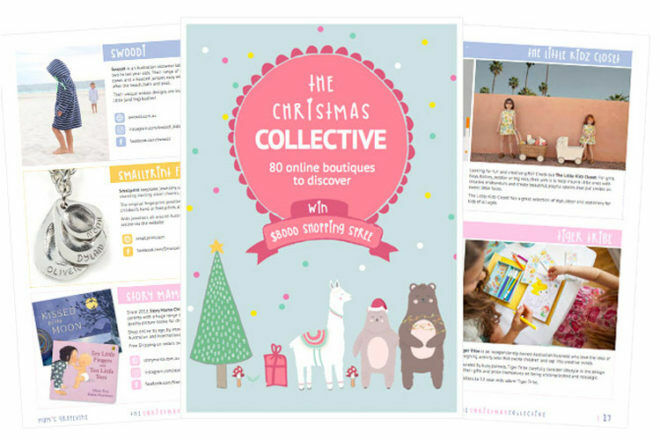 Download the Mum’s Grapevine ‘Christmas Collective: 80 online stores to discover’ for your chance to win an $8000 spending spree.